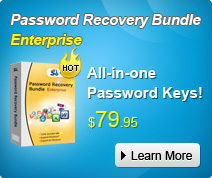 The Quickest and Most Efficient Excel Password Recovery Software! Forgot the password for Excel 2013 file? 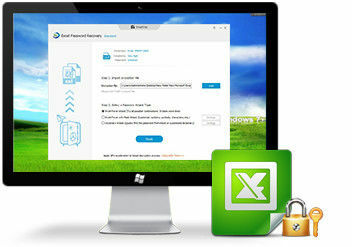 Need xlsx password remover? Locked out of Excel 2016 file and would like to open the file without password? Don't freak out! 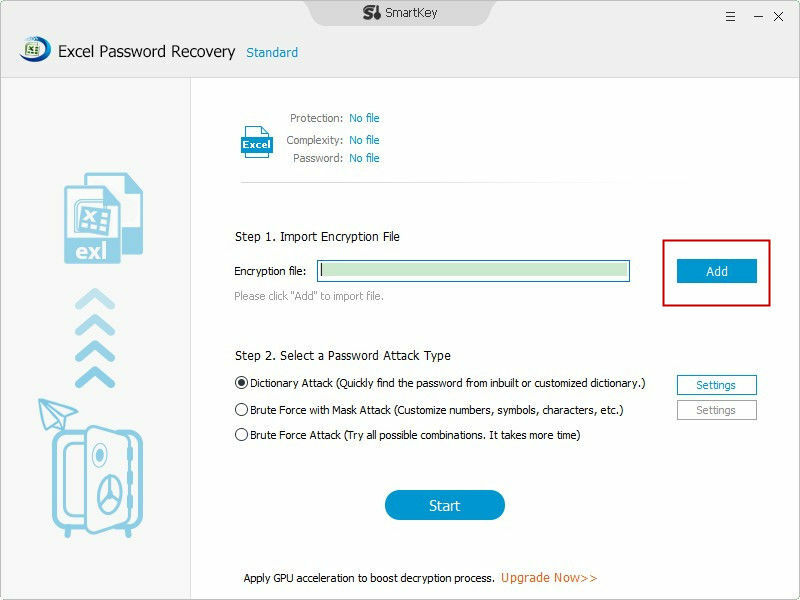 SmartKey Excel Password Recovery is the excellent Excel password unlock software. It can quickly recover lost Excel password with powerful brute force attacks. The new Excel 2019 is also supported. You forget MS Excel file password. You lose MS Excel document password. Your Excel Spreadsheet password doesn't work. You want to read contents in password protected Excel files. Instantly recover password of Microsoft Excel Spreadsheets 97-2019 with online password recovery service. Crack Excel password of MS Excel 2019, 2016, 2013, 2010, 2007, 2003, 97, etc. with three brute force attack options. Brute-force with Mask Attack: Set the possible password length and character settings first in order to recover the target password with less time. Brute-force Attack: Try all possible combinations of characters and symbols to find MS Excel password. Dictionary Attack: Recover the lost Excel password by trying the password combinations in the built-in or self-created dictionary. Retrieve password from Excel files at ultrafast speed regardless of password length and complexity. Support multi-core CPUs and GPUs to accelerate the password recovery process (for Excel Password Recovery Professional). Recover MS Excel 2019/2016/2013/2010/2007/2003/97 encrypted passwords. Excel Password Recovery runs well on Windows 10/8.1/8/7/Vista/XP, Windows Server 2012 (R2)/2008 (R2)/2003 (R2). Choose the perfect Excel Password Recovery for You!